Splendid review! Scholarly, insightful, and informative. Thank you for this. My reaction to “Puff” was nowhere near as objective and rational as yours. I never did comment on the blue dress in “The Roses of Charon,” in part because the story overall is so — irreal! — I wasn’t sure what to think of the woman and her inattentive husband and her matter-of-fact view of a most peculiar situation. Thanks for your comments, Carol! 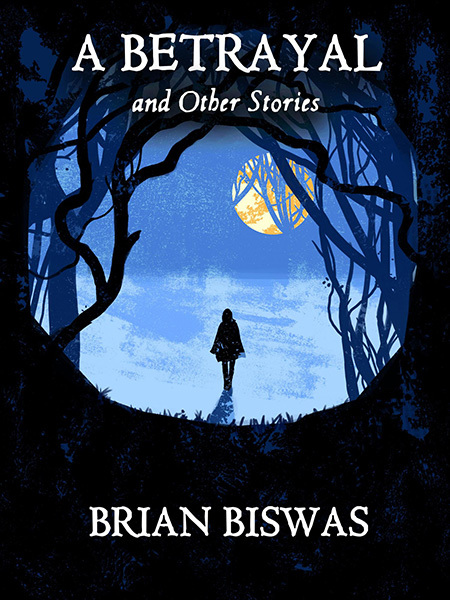 The title story of this anthology, “A Betrayal,” is my favorite of Brian Biswas’ stories, but I do also enjoy the other types of fiction that he writes.